Ready to blaze new trails? We're ready to help. 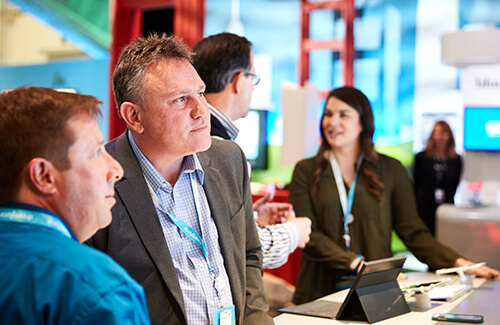 Meet with us to learn how your organization can extend the power of the world’s #1 CRM with apps built on the Salesforce Platform. Simply fill out this quick form and we’ll follow up to schedule a time that works best for you.